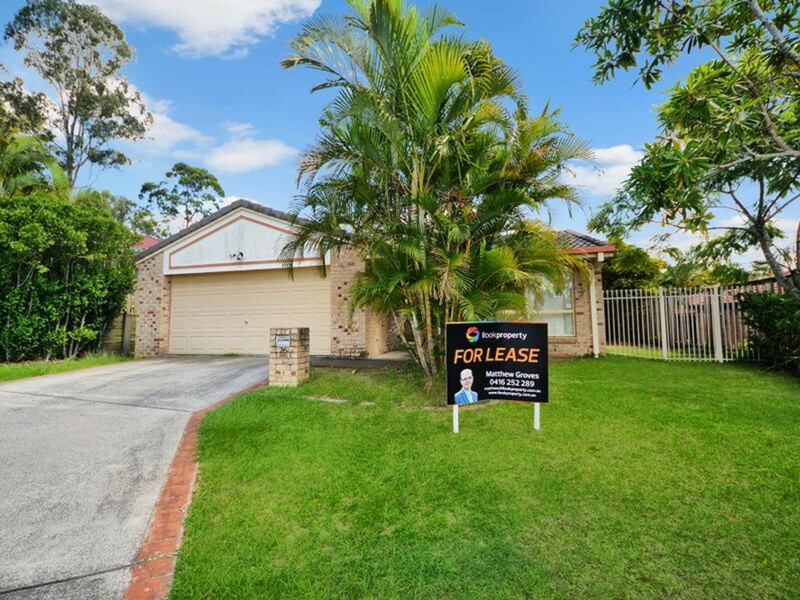 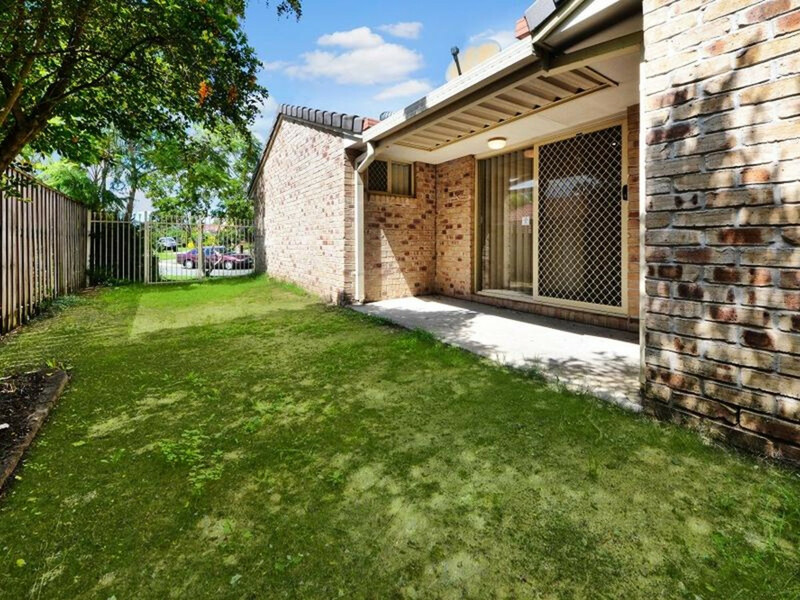 This is a gorgeous 3 bedroom family home with 2 bathrooms and double car lock up garage. 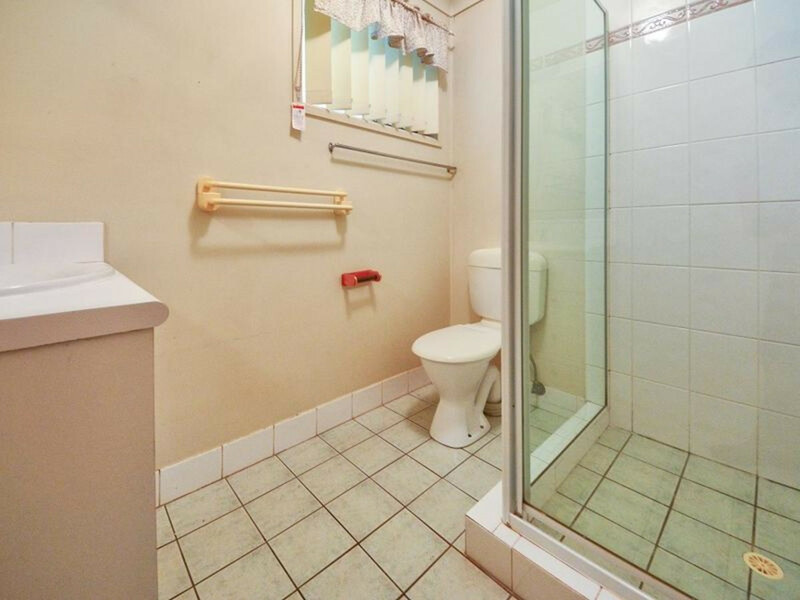 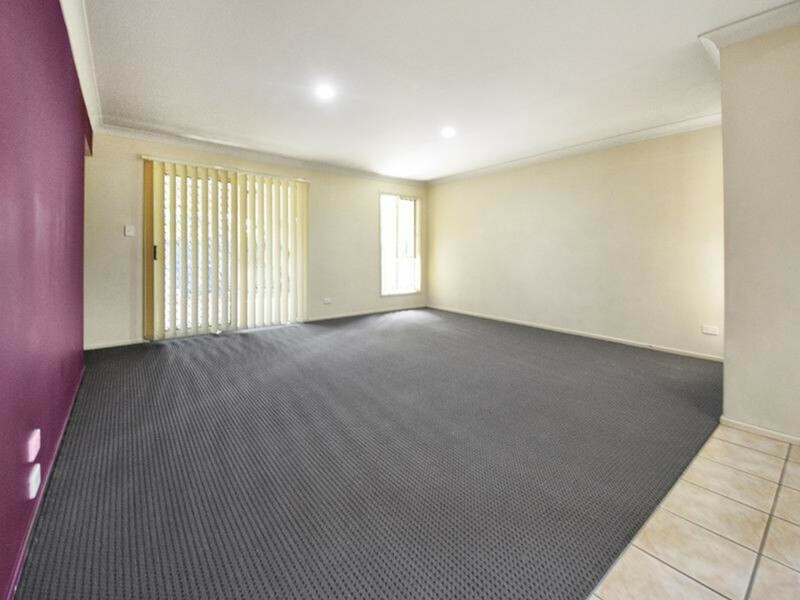 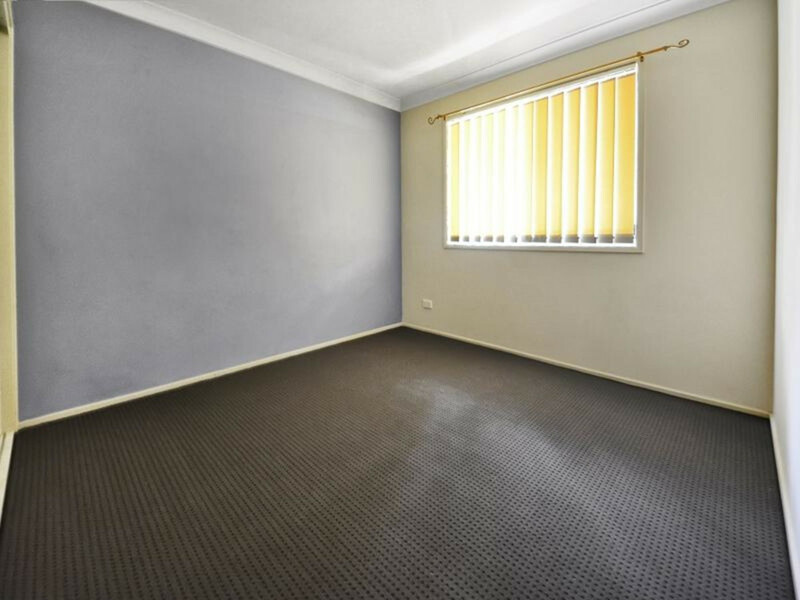 This property has fairly new carpet and has been freshly painted and is ready for new long term tenants to call home. 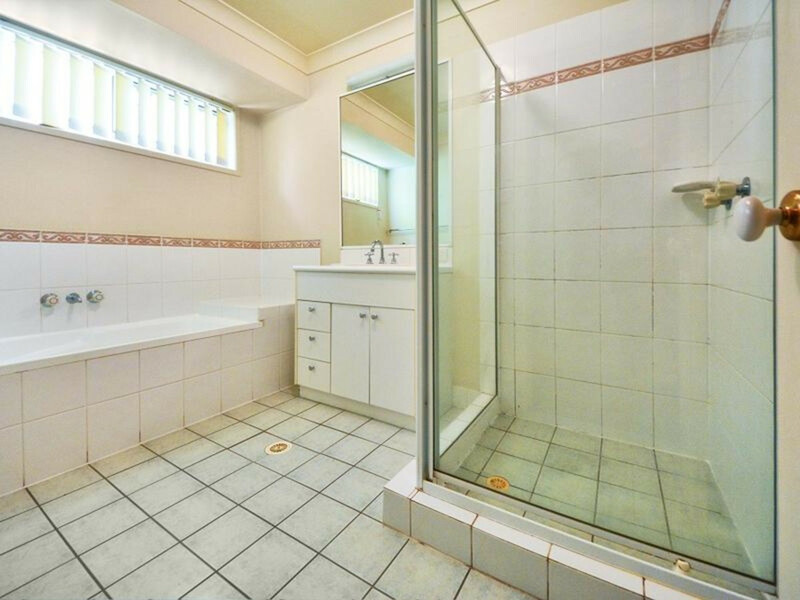 3 Good sized bedrooms, Main with ensuite and Walk-in Robe, All Bedrooms have built-in cupboards. 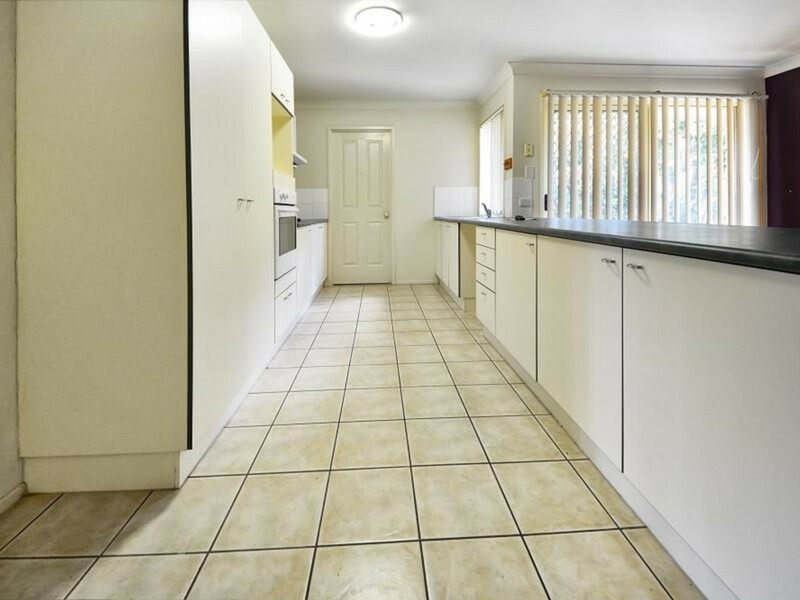 Modern kitchen with plenty of bench space. 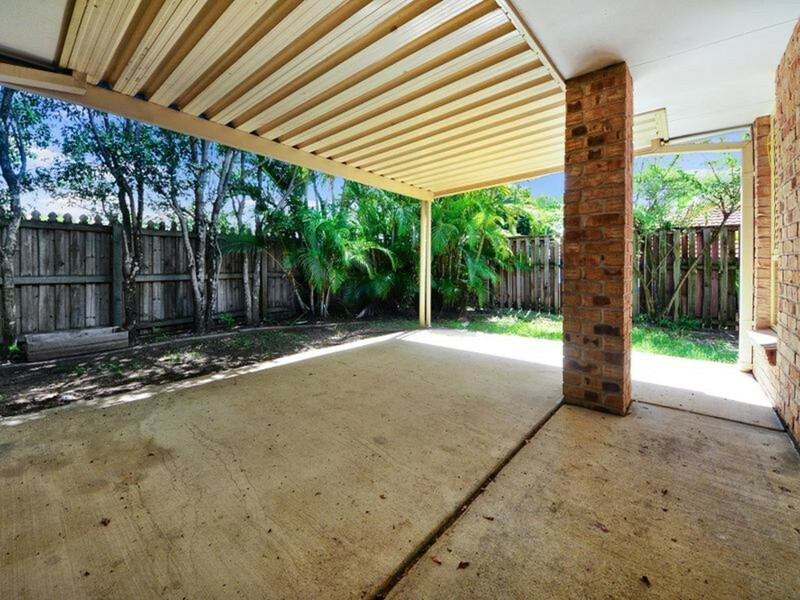 Covered outdoor entertainment area and separate laundry. 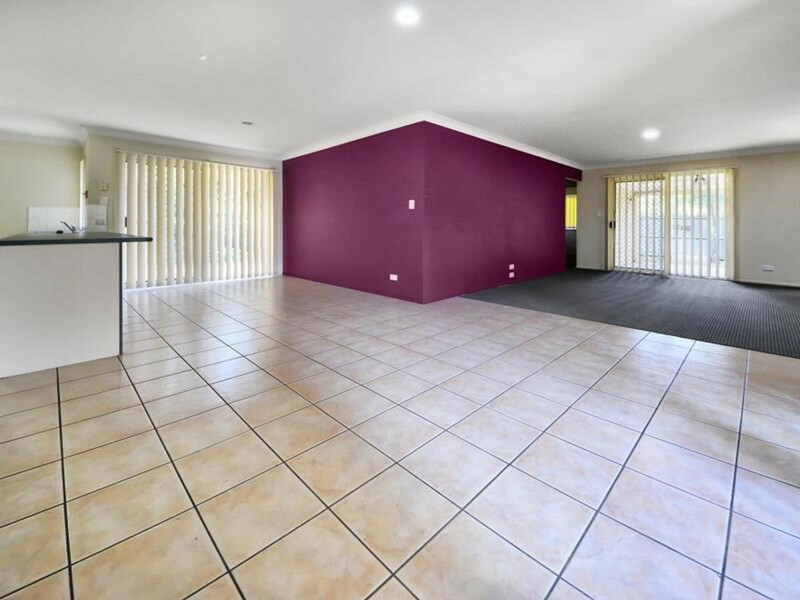 This family home features 2 large living rooms and is designed to let plenty of light in from the easily maintained yard. 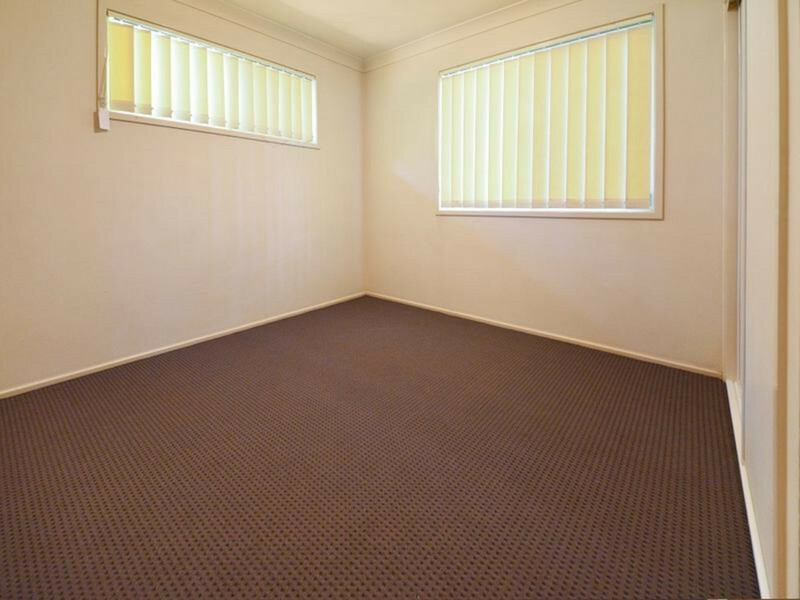 Contact Matt Groves “The Property Management Guru” today to arrange an inspection. 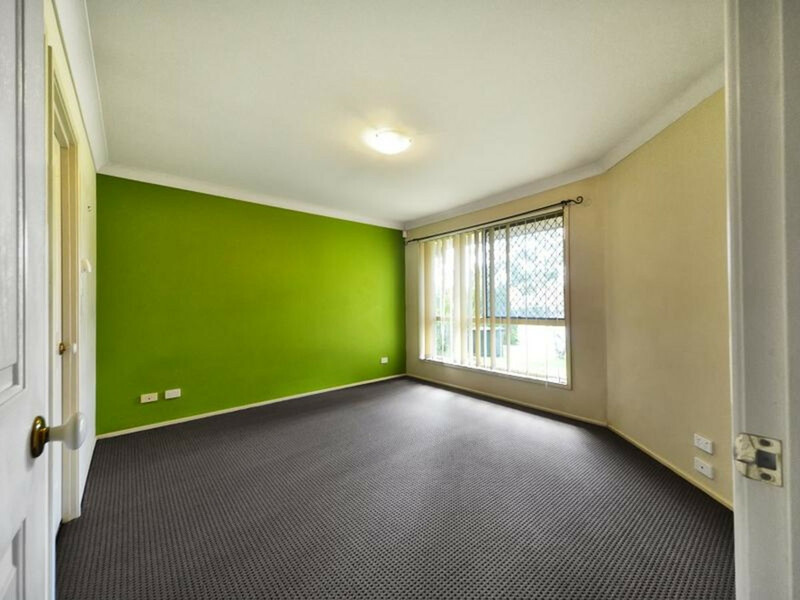 Be the first to see upcoming new rentals by liking our facebook page “ilookproperty Brisbane”.